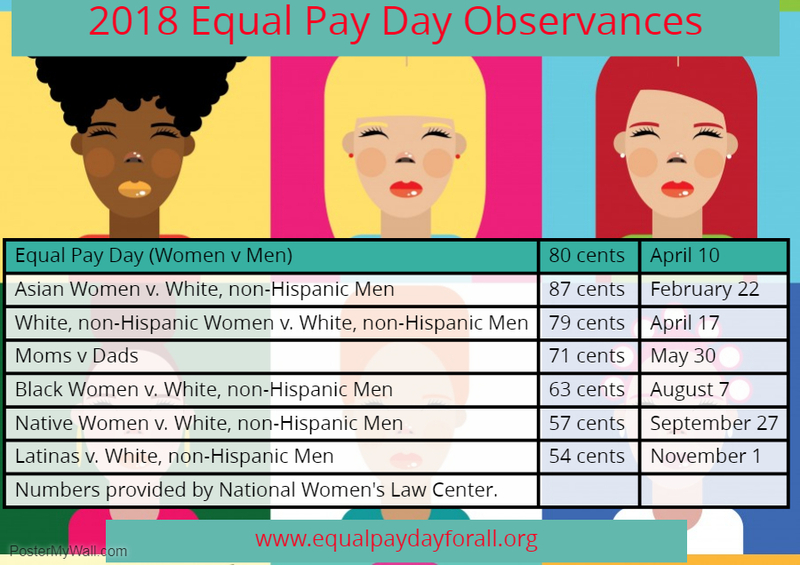 On average, #Blackwomenatwork are paid 63 cents on the $1 of White men. #DemandMore on #BlackWomensEqualPay Day -- Tuesday, August 7, 2018 -- at work, as a consumer and at the ballot box. Learn more at http://www.blackwomensequalpayday.org. RT: On #BlackWomensEqualPay Day - Tues 8/7/18, join us for a social media storm at 2:00 pm ET to #DemandMore at work, as a consumer & at the ballot box. We support #equalpay policies and those who are working to close the gender #wagegap for #BlackWomenatWork, for all women.